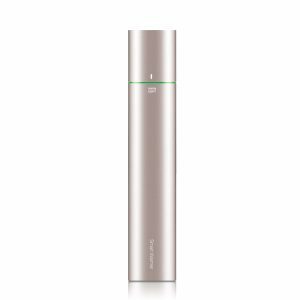 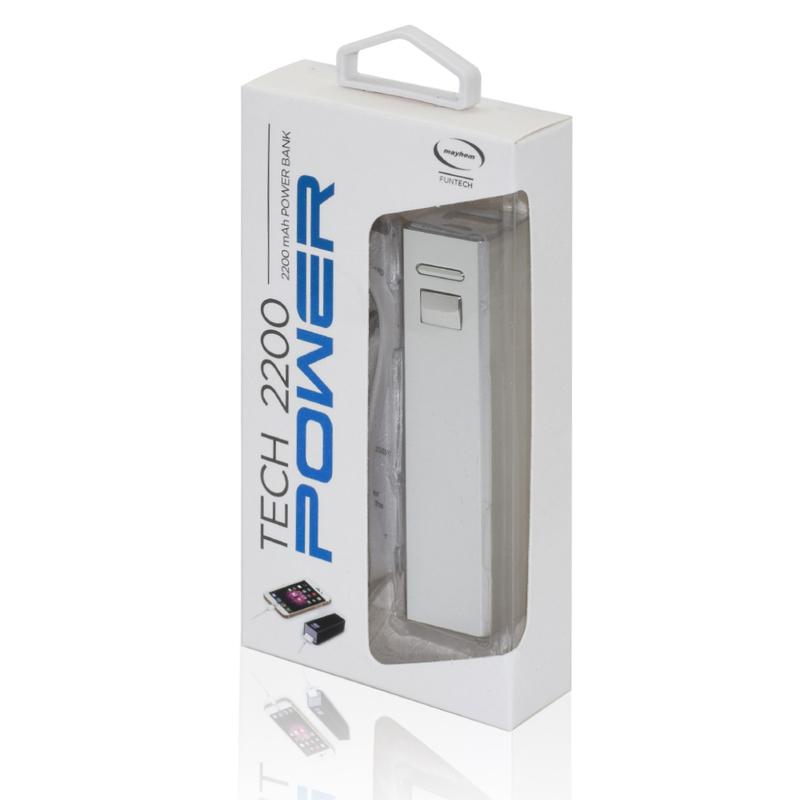 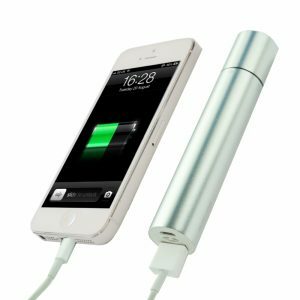 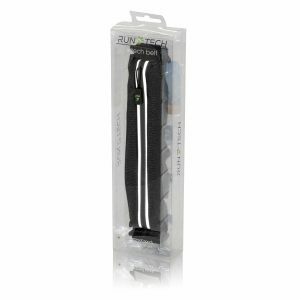 The new Tech Power 2200 mAh power bank features a slick metal case with a battery power indicator. 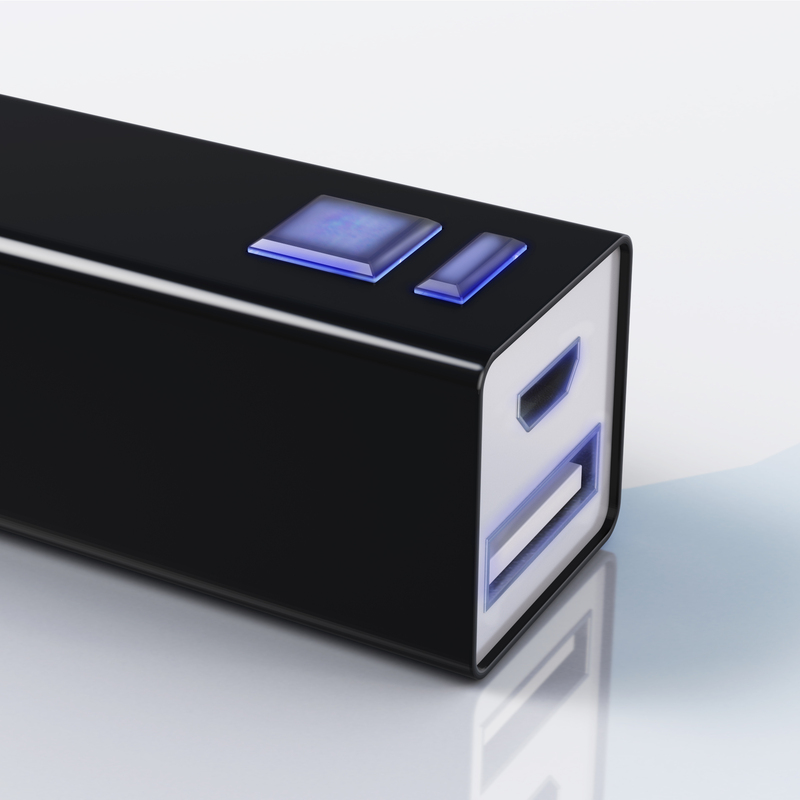 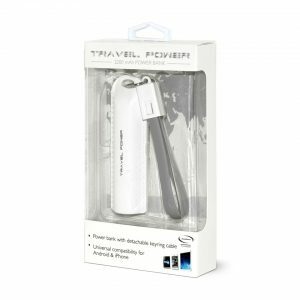 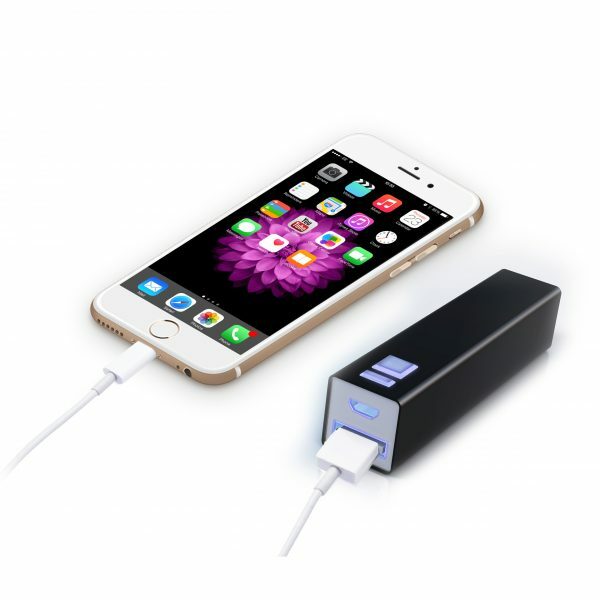 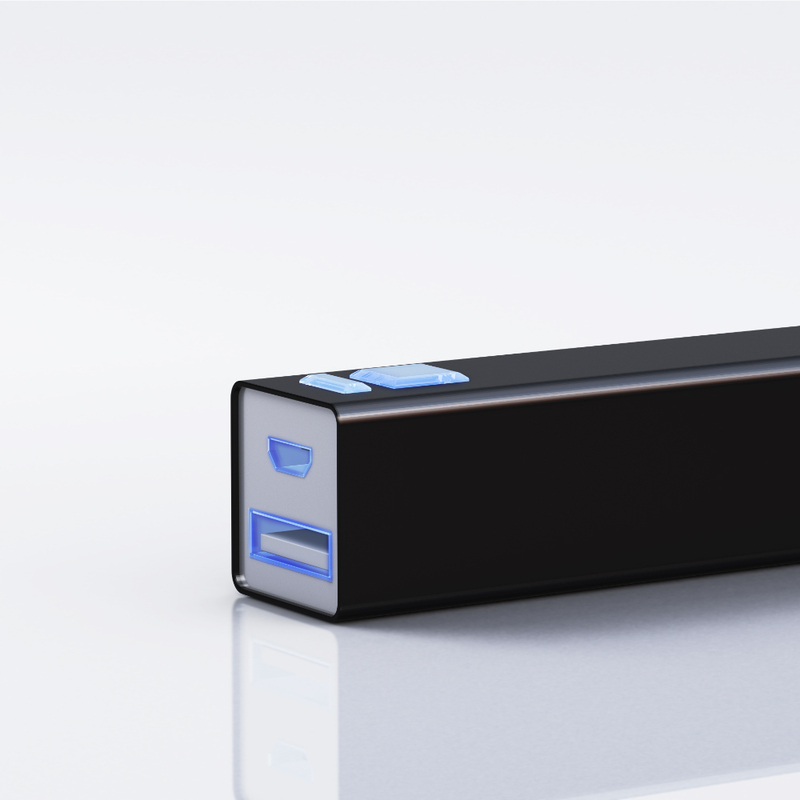 The Tech Power Bank will almost fully charge any phone (90%). 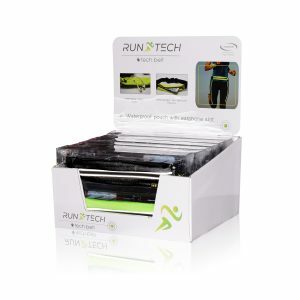 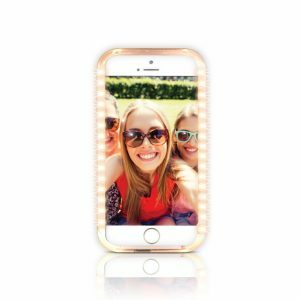 Available in premium foil printed blister packs at an amazing SRP of just £6.99! 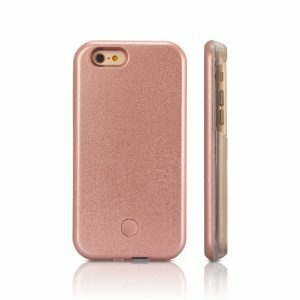 Available in Black, Silver, Purple and Pink.